One by one the names of the speakers are announced …and I am very proud and happy to be one of the invited speakers for Lowland Photo Festival 2016 in Antwerp (Belgium). On Sunday 11 December I will give my lecture about ‘Variations in Trees’. In Kinapolis Antwerper – Belgium. 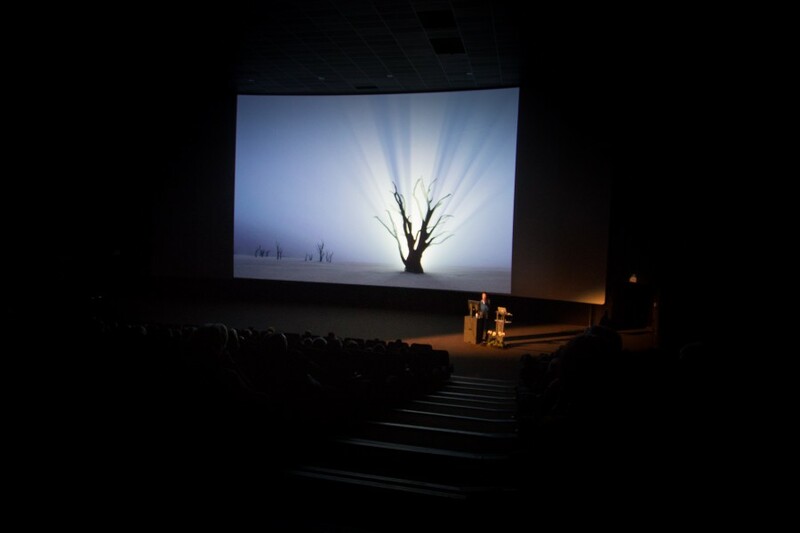 The intro on their site starts with ‘Who stands to shake on his or her legs for our enormous projection screen and a room with 671 seats … this year‘….me !, but I am also very excited and happy to be part of this great event. Hope you all will come to see my work and hear me speak 😉 ! 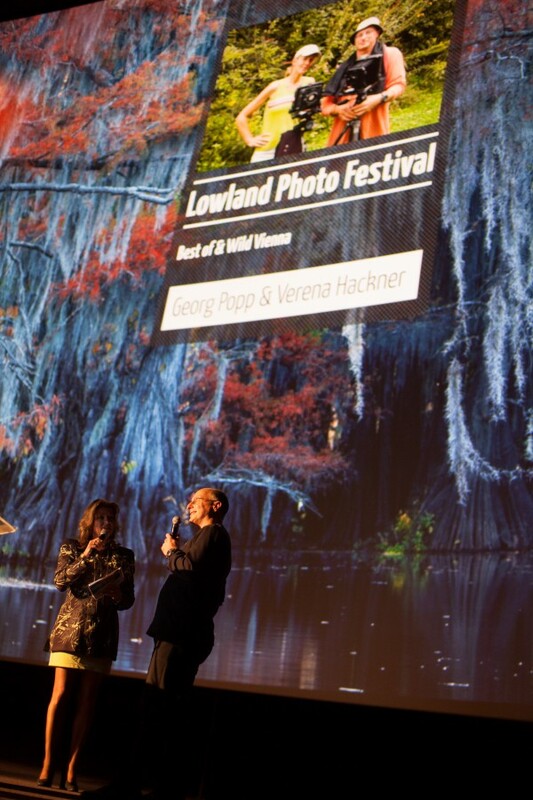 Lowland Photo Festival is one of the biggest photo events from Belgium and the Netherlands, during two days you can enjoy impressive lectures and seminars of an army of national and international photographers and you can also visit the largest nature photo fair of the Low lands (Netherlands & Belgium). Here you can find information about new photo gear but also where to go on your next photo-tour. 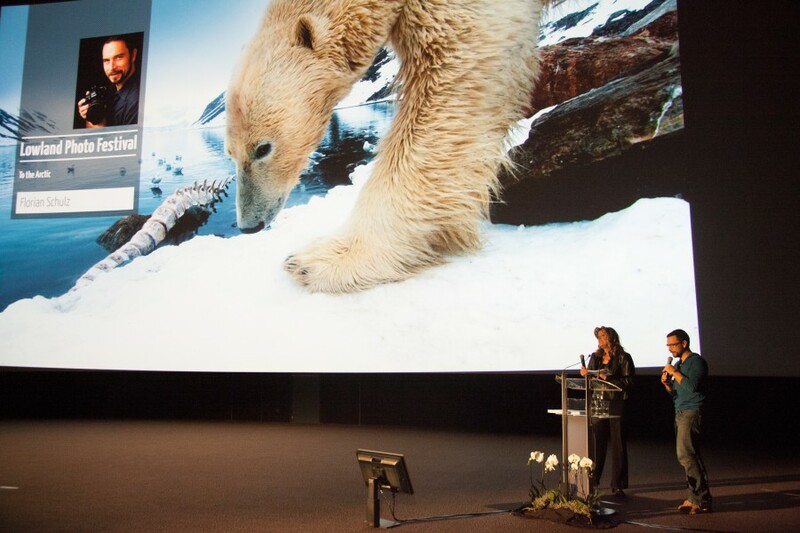 For example my tour operator Nordic Vision photo-tours will also give acte de présensce.